The Bishop and Cabinet of The United Methodists of Greater New Jersey announce the appointment of Bishop Young Jin Cho to Calvary Korean UMC in East Brunswick, NJ. As one of GNJ’s flagship churches and among the 25 fastest growing United Methodist Churches in the U.S., Calvary Korean will be pastored by a humble, accomplished spiritual leader with 42 years of denominational leadership and ministry experience. Bishop Cho was selected to serve the church during this crucial time in the denomination’s history and will seek to build upon the outstanding mission-minded progress of the growing congregation. Bishop Cho was the first Korean-American elected to the episcopacy in the Southeastern Jurisdiction of The United Methodist Church where he led the Virginia Conference from 2012 to 2016. 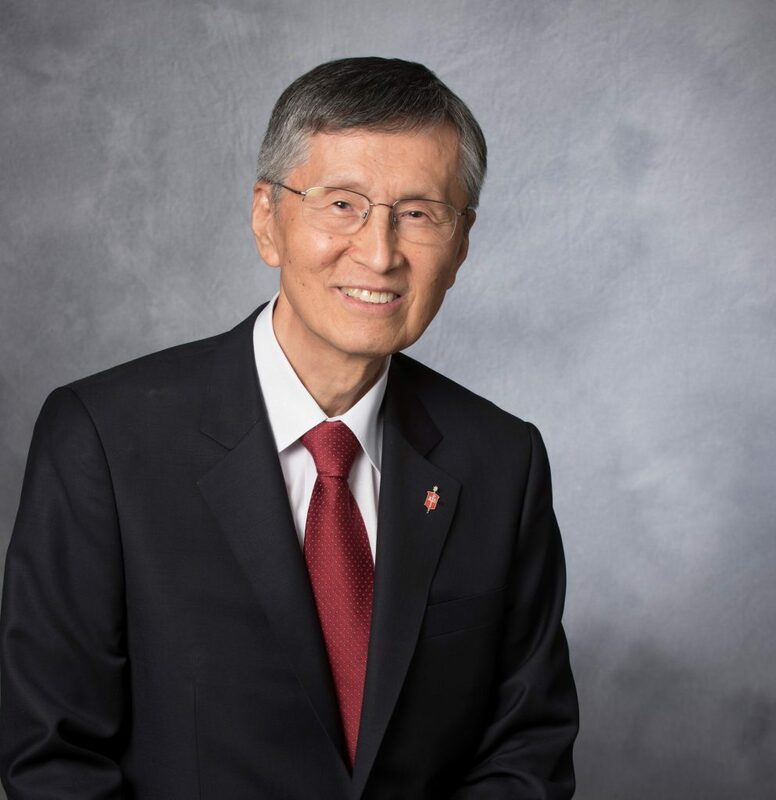 Born in Onyang, South Korea, Bishop Cho graduated from Methodist Theological Seminary in Seoul, Korea and came to the U.S. in 1979 where he attended Wesley Theological Seminary in Washington, D.C., earning an M. Div. and D. Min. Before his election as bishop, Cho served as senior pastor of Korean United Methodist Church of Greater Washington (KUMCGW) in McClean, VA, one of the largest Korean congregations in the country, for 22 years and as District Superintendent of the Arlington District for seven years thereafter. Bishop Cho has served the church and the community in various capacities, including president of the Korean Wesley Foundation, president of Partner’s Church Association for the renewal of the Korean United Methodist Church, Board of Ordained Ministry, Board of Discipleship and Commission on Ethnic Minority Local Church Concerns. He was elected delegate to the 2008 and 2012 General Conferences. Kiok Chang and Young Jin Cho were married on May 19, 1975 in Seoul, Korea. The Chos have two daughters, Grace and Sophia, one son, Chris and one grandson, Luke. United Methodists are leaders in mission and ministry throughout the region. United Methodist mission work helps to feed, train and house the most vulnerable in our communities. Last year, 22,282 United Methodists in Greater New Jersey served 452,572 people in need throughout the state, region and world. The combined work of United Methodists and our affiliated organizations are an economic driver for the state. They employ nearly 4,000 people and have budget expenditures exceeding $100,000,000 annually.